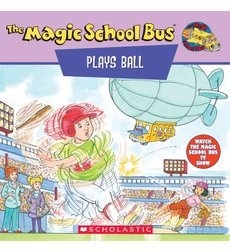 Magic School Bus Video (please watch in advance): ﻿Plays Ball! Read the book, and then head outside to play ball! Susie Frei (science)--How does friction affect our car races? How can far can we catapult a mini- marshmallow?